Three projects that Braun Intertec participated in recently won a ReScape award at the 2015 Minnesota Brownfields ReScape awards event. 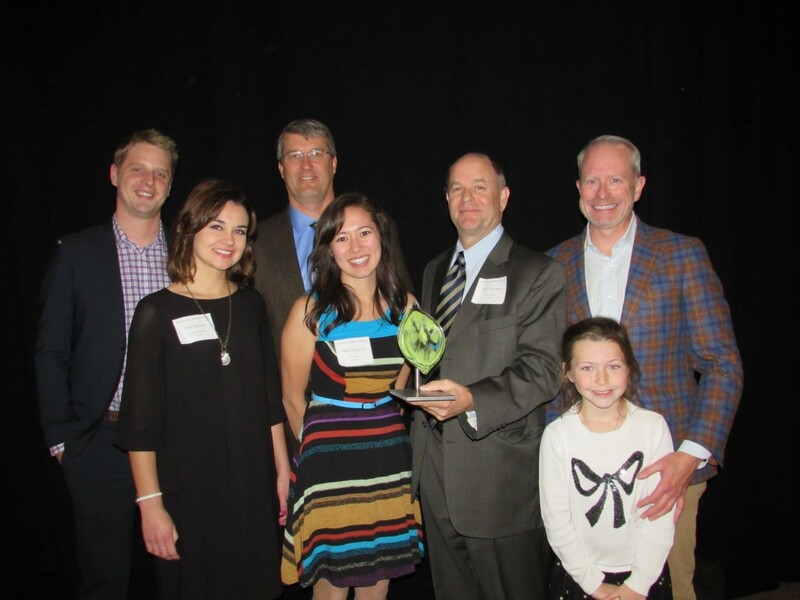 Every year, the ReScape awards recognize four unique projects that demonstrate innovation, collaboration, and exemplary results in revitalizing formerly contaminated land. Braun Intertec was a significant contributor in five of the twelve finalist projects featured at the awards event. The three winning projects were: CHS Field in St. Paul, which won an award for the Environmental Impact category; the Trout Brook Nature Sanctuary in St. Paul, which won an award for the Community Impact category; and Northern Stacks I in Fridley, which won an award for the Small City Impact category. The other Braun Intertec finalist projects were Washburn Center for Children and LifeSource, both located in Minneapolis. To learn more about the ReScape awards and the 2015 project winners, click here.